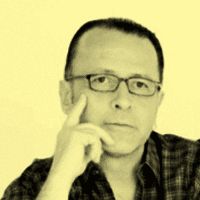 Manuel DeLanda (born 1952), is a Mexican-American writer, artist and philosopher who has lived in New York since 1975. He is an adjunct professor at the Pratt Institute School of Architecture, where he teaches courses in architectural theory; lecturer at the University of Pennsylvania School of Design, where he teaches courses on self organization and the dynamics of cities. He holds a BFA from the School of Visual Arts (1979) and a PhD in media and communication from the European Graduate School (2010). 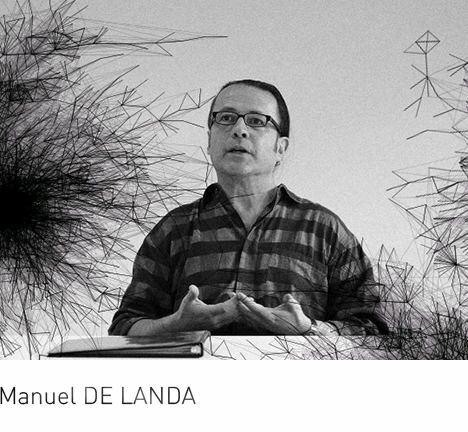 DeLanda was previously a lecturer in architecture at Princeton University in 2013, where he taught a seminar on cities as historical actors that emphasizes the importance of material culture in the understanding of a city; visiting professor at the University of Southern California School of Architecture, where he taught an intensive two-week course in the spring 2012 term on self-organization and urbanity; adjunct associate professor at the Columbia University Graduate School of Architecture, Planning and Preservation from 1995 to 2006; and adjunct professor at Cooper Union's Irwin S. Chanin School of Architecture. After moving to New York, between 1975-82 DeLanda created several experimental films, some as part of an undergraduate coursework at the School of Visual Arts. These Super 8 and 16mm films influenced by the No Wave movement, were also methodical theory-based approaches to film. He pulled them from circulation after the original negatives were lost; in 2011, Anthology Film Archives restored and reissued them. Cited by filmmaker Nick Zedd in his Cinema of Transgression Manifesto, DeLanda associated with many of the experimental filmmakers of this New York based-movement. 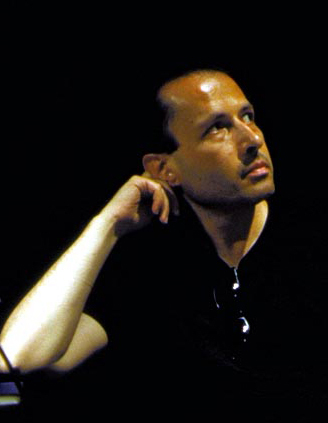 In 2010, he appeared in Céline Danhier's retrospective documentary Blank City. Much of his oeuvre was inspired by his nascent interest in continental philosophy and critical theory; one of his best known films is Raw Nerves: A Lacanian Thriller (1980). By the mid-1980s, DeLanda—having moved on to the non-deterministic synthesis of Baudrillardian and Deleuzian theory, command and control techniques, and materialistic concerns of complex systems and artificial life (including cellular automata) that would comprise "Policing the Spectrum" (1986) and War in the Age of Intelligent Machines (1992)—had largely eschewed his interests in "post-Freudian ideas of the unconscious... as well as any interest in film theory." 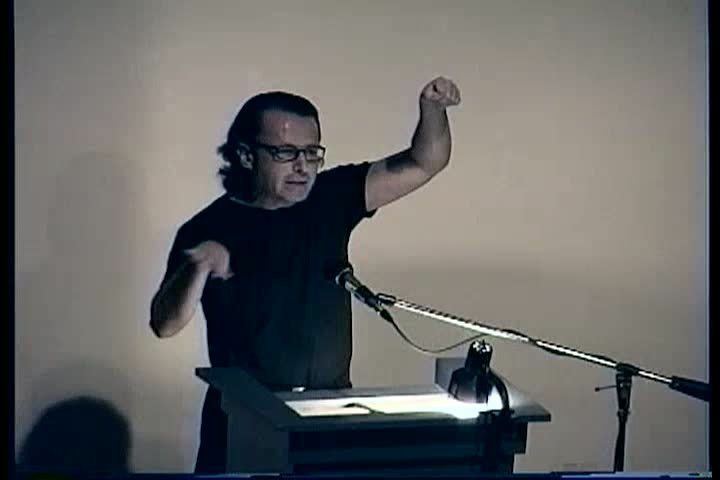 DeLanda is the author of War in the Age of Intelligent Machines (1991), A Thousand Years of Nonlinear History (1997), Intensive Science and Virtual Philosophy (2002) and A New Philosophy of Society: Assemblage Theory and Social Complexity (2006). He has published many articles and essays and lectured extensively in Europe and in the United States. 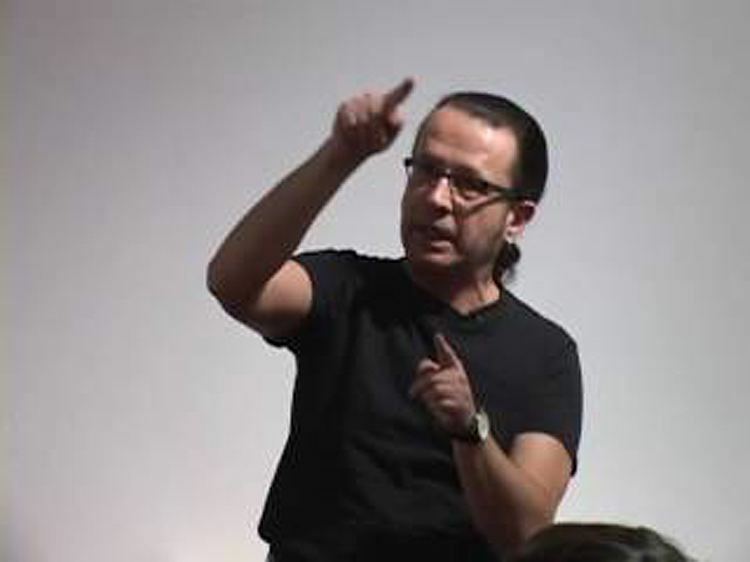 His work focuses on the theories of the French philosophers Gilles Deleuze and Félix Guattari on one hand, and modern science, self-organizing matter, artificial life and intelligence, economics, architecture, chaos theory, history of science, nonlinear dynamics, cellular automata on the other. His 2015 book Philosophical Chemistry: Genealogy of a Scientific Field furthers his intervention in the philosophy of science and science studies.